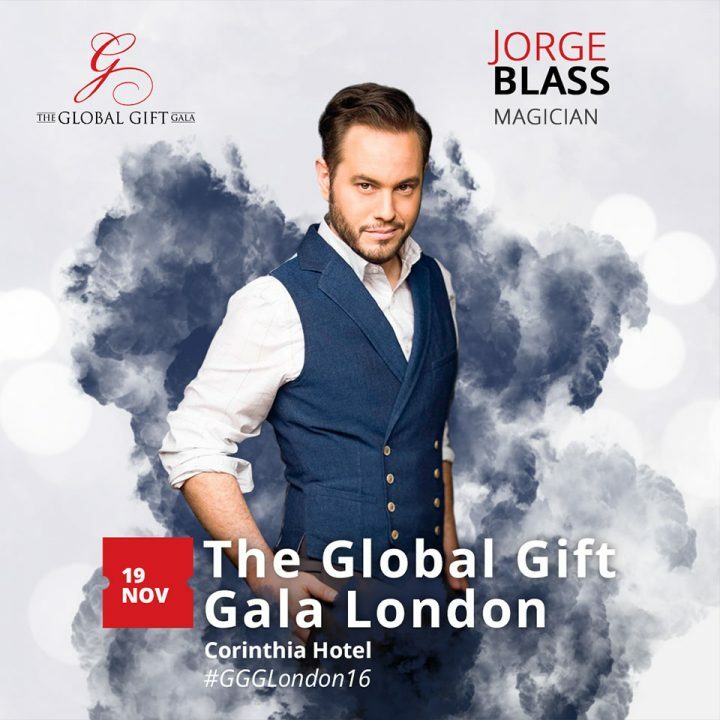 El próximo 19 de noviembre, participaré en la séptima GLOBAL GIFT GALA en Londres, Maria Bravo es la anfitriona del evento junto a Eva Longoria Bastón y Victoria Beckham. Se celebrará en el magnífico Hotel Corinthia, y será una velada íntima con solo 50 tickets disponibles. Presentará el show Jack Whitehall, y en él actuaré junto a Rebecca Ferguson y Craig David, una noche mágica con invitados especiales como Anastacia, Gordom Ramsay, Simon Cowell, Sharon Osborne y David Beckham. 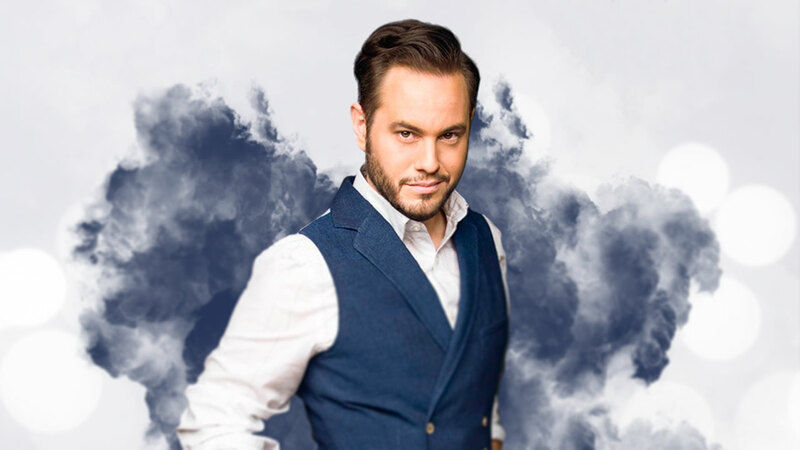 On the 19th of November, I will join Maria Bravo in London to perform at the seventh annual GLOBAL GIFT GALA accompanied by honorary chairs Eva Longoria Bastón and Victoria Beckham. The VII Edition will be celebrated at the magnificent Corinthia Hotel. This is an intimate event with only 50 tickets available. Entertainment with World Class performers as Rebecca Ferguson, Craig David, hosted by Jack Whitehall. A magical evening with special guests as Anastacia, Gordom Ramsay, Simon Cowell, Sharon Osborne and David Beckham.